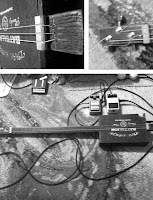 'til we have faces: cigar box guitar. 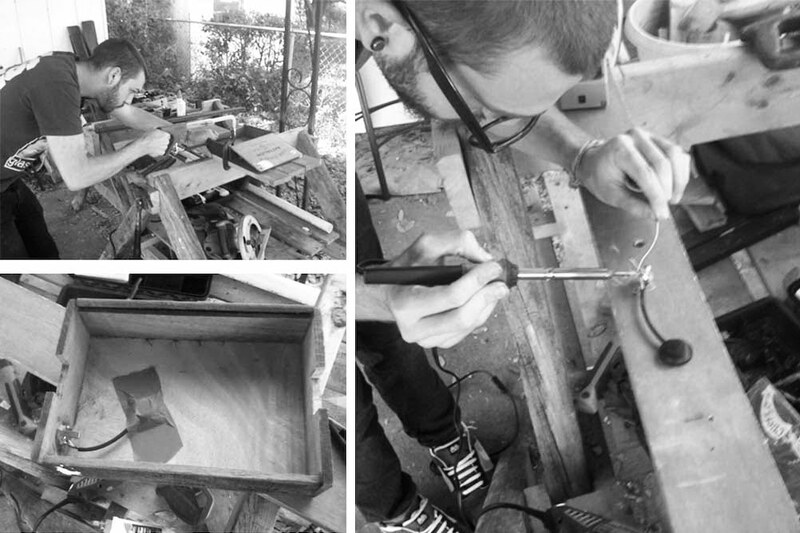 today jared and i made an electric cigar box guitar. it looks good and sounds pretty good. there's a bit more work to be done to make it easier to play but it was cool to make an entire instrument. i'll post some pictures and audio samples soon when we finish it up. 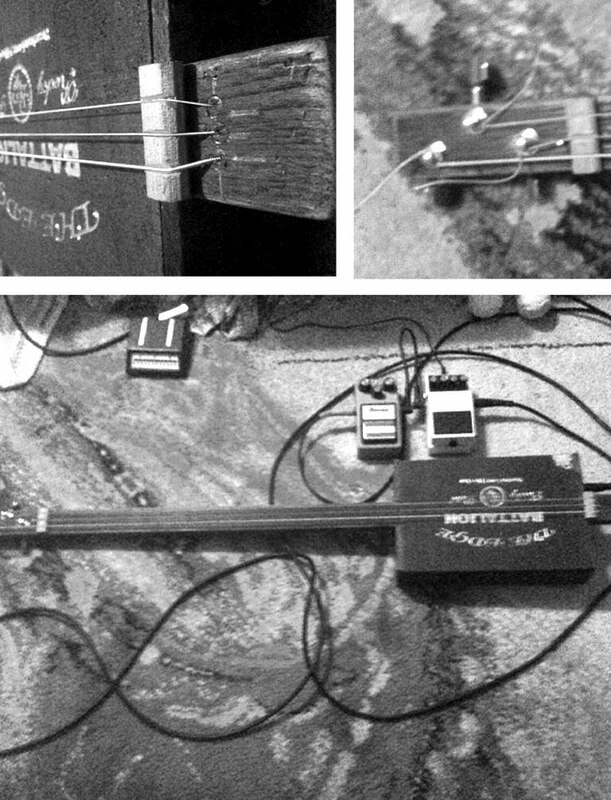 Youre currently reading cigar box guitar..